Kathy doing great work! 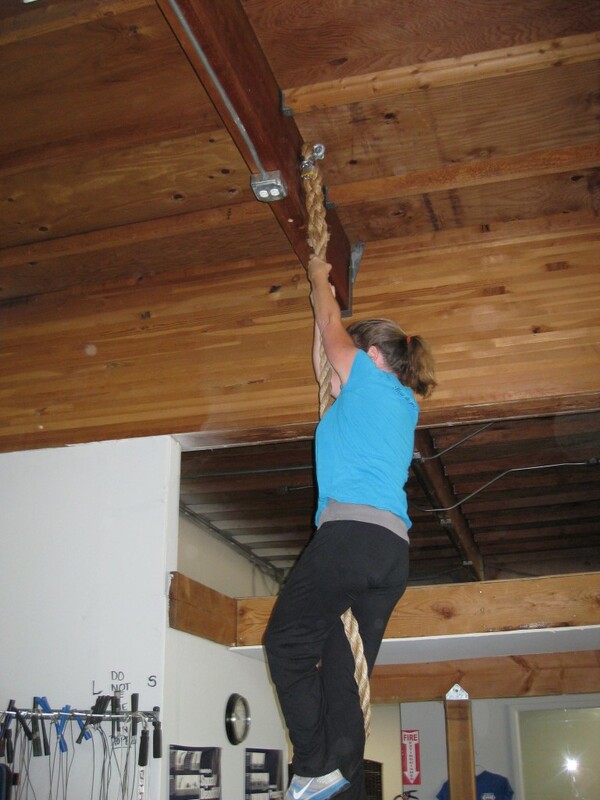 She came in on a Sunday and decided she was going to climb the rope. She did!